The Brigade has a number of awards to recognise the bravery, courage in the face of adversity and inspirational service of members, and is looking to raise the profile of these awards and encourage leaders to submit appropriate nominations. 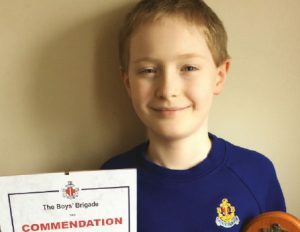 Each year the Brigade recognises the remarkable achievements of some of our young people by awarding a President’s Commendation. These awards are authorised personally by the Brigade President and are designed to recognise young people who have shown courage and strength through a period of adversity. This maybe as the result of ill health of having dealt with a difficult or challenging situation. Nominations for President’s Commendations should be sent in writing to the Brigade Secretary and will then be passed to the Brigade President for approval. Please note that Commendations can only be made to young people and are not awarded to adult leaders. 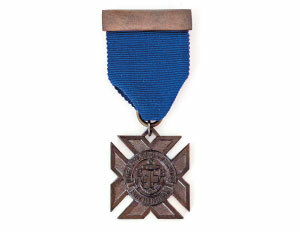 The BB Cross for Heroism was instituted in 1902 and is awarded in cases of extreme bravery often when the young person involved has put their own life in danger. Examples have included rescuing someone from a house fire or saving someone from drowning. It has quite rightly been dubbed the “BB VC”. Nominations for the Cross for Heroism should be sent in writing to the Brigade Secretary. Please note that the Cross for Heroism can only be made to young people and are not awarded to adult leaders. The Brigade is also keen to recognise young people who have made a major contribution to their local community and this is done through our Make a Difference Awards. Often young people working for a major award such as the Queen’s Badge or DofE will go far beyond the requirements of that particular award and could be nominated for a Make a Difference Award. 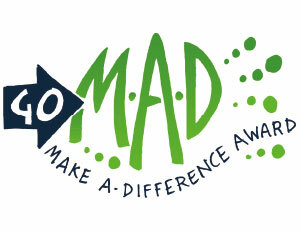 The nomination form for Make a Difference Awards can be found at leaders.boys-brigade.org.uk/mad.htm. In recent years the Make a Difference Awards have been presented annually to members from each Region. However, the Brigade Executive has now agreed that these awards will now be presented when suitable nominees are identified.